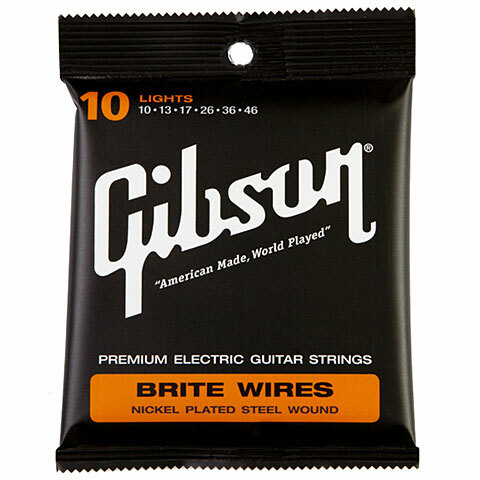 The Gibson G700 Brite Wire string series has been the standard Factory string for years. Nickel plated and available in various gauges. 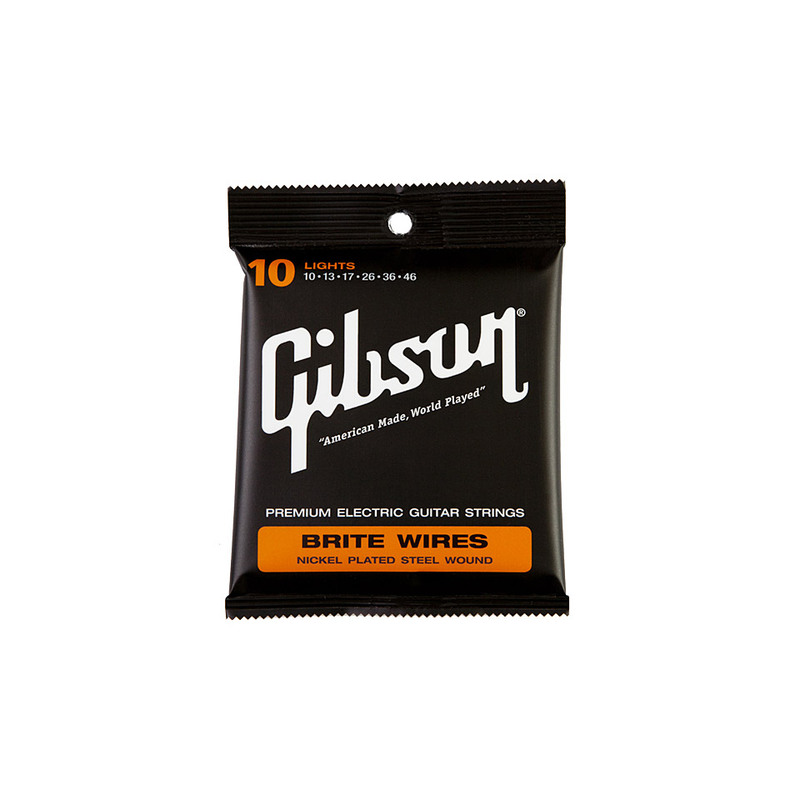 This item was given an average rating of 5 out of 5 stars. No review about this product has been written yet. 8 ratings exist without a text or these reviews are written in another language.